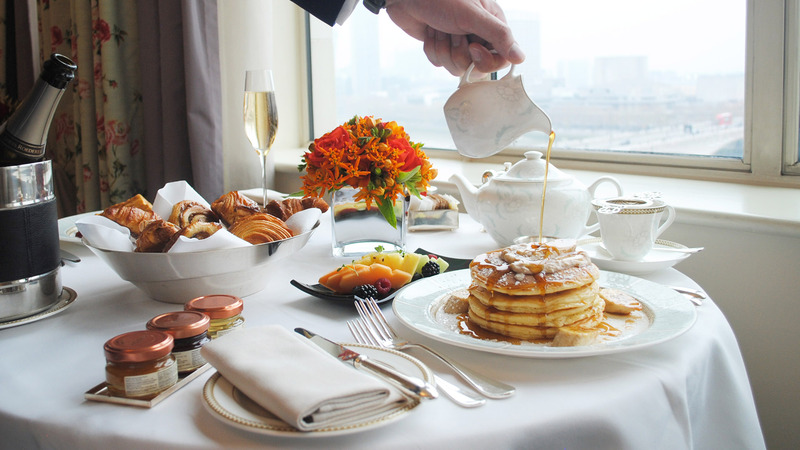 The Savoy is a vibrant setting for both residents and non-residents to start their day with a breakfast offering that features classics such as eggs Benedict, Belgian waffles, blueberry pancakes or homemade granola. 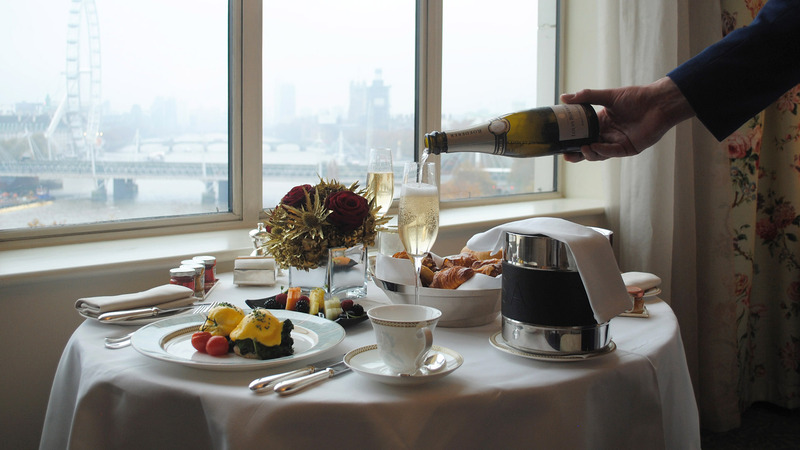 Other breakfast menus such as The Savoy’s Continental breakfast menu, or The Savoy’s Light & Healthy breakfast menu with egg white omelette and bircher muesli with berries, are also available. Guests looking for Asian breakfast alternatives can enjoy The Savoy’s Chinese Breakfast, with congee, dim-sum and egg noodles; or The Savoy’s Japanese Breakfast, featuring favourites such as dry toasted seaweed and onsen egg, steamed rice and teriyaki salmon.